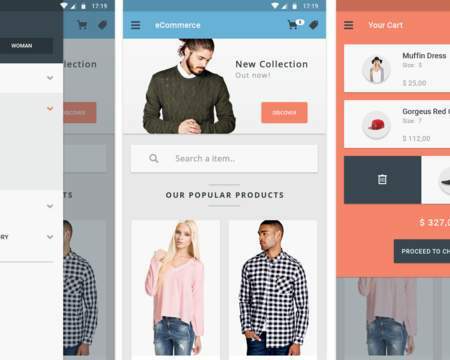 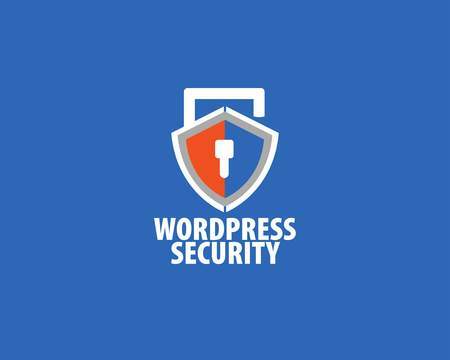 The popularity of wordpress has made it a point of interest for hackers. 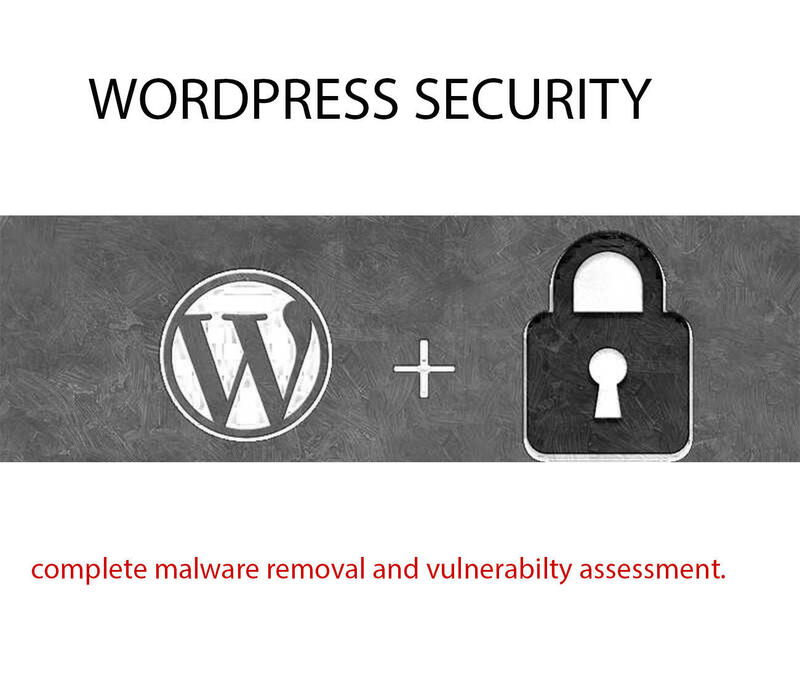 Over 60% of wordpress installations are not secure and additional security measures are required. 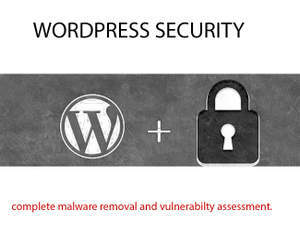 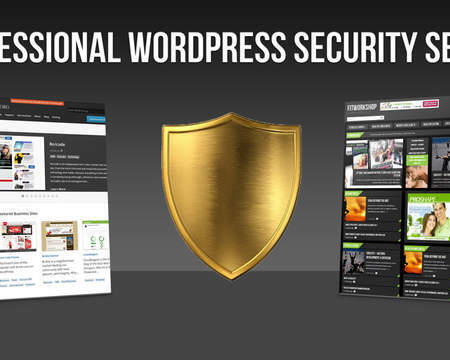 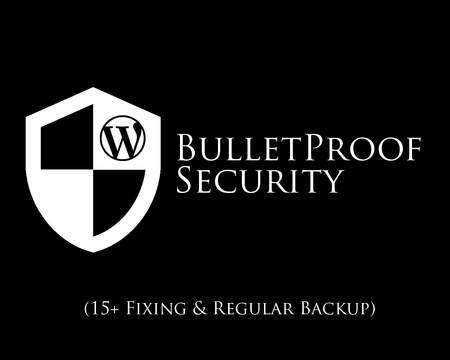 I will run complete security assessment on your wordpress website, find backdoors and exploit means, remove malwares if there's any then tighten your wordpress installation. 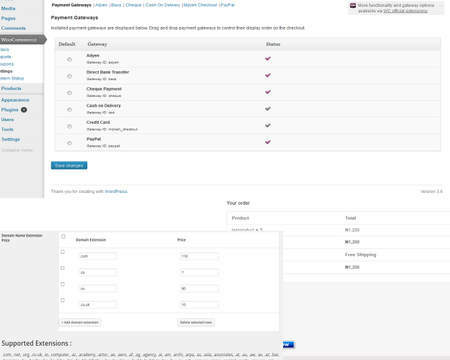 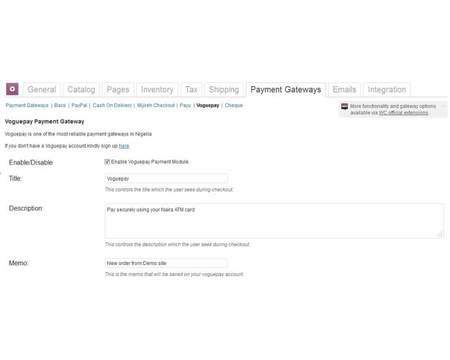 All you need to do is provide me with your admin logins and I'll handle the rest.